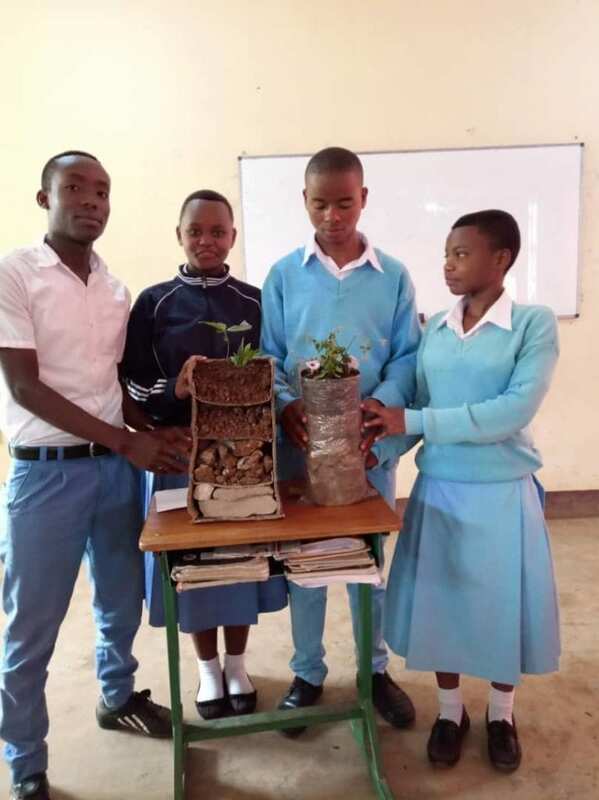 The Kiwoce Open School Is A Model Of What Education Centered On Student Capabilities And Needs – Academic, Personal And Environmental – Looks Like. 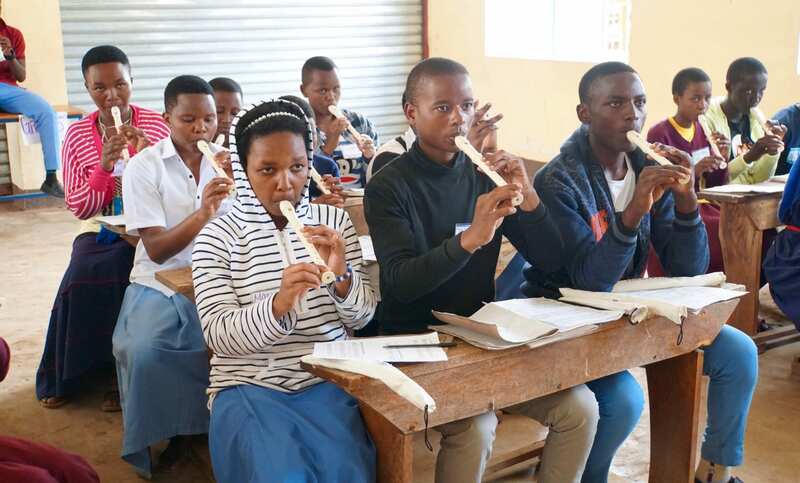 KIWOCE (Kilimahewa Women’s and Orphan’s Center for Education), also referred to a Kilimahewa, began as a group of mamas from a subsistence farming community who came together to find a way for their children – unable to attend formal schools – to keep learning. These women and their children gathered each day under a tree on the property of their leader, (Mama) Grace Lyimo. From under the tree, instruction moved into a small two-room turquoise building on the property where volunteers (local and foreign) taught the children English and math. In 2010, KIWOCE’s future changed radically when three of these volunteers joined forces to make it a focal point of their newly-created 501-c3 non-profit, EdPowerment. 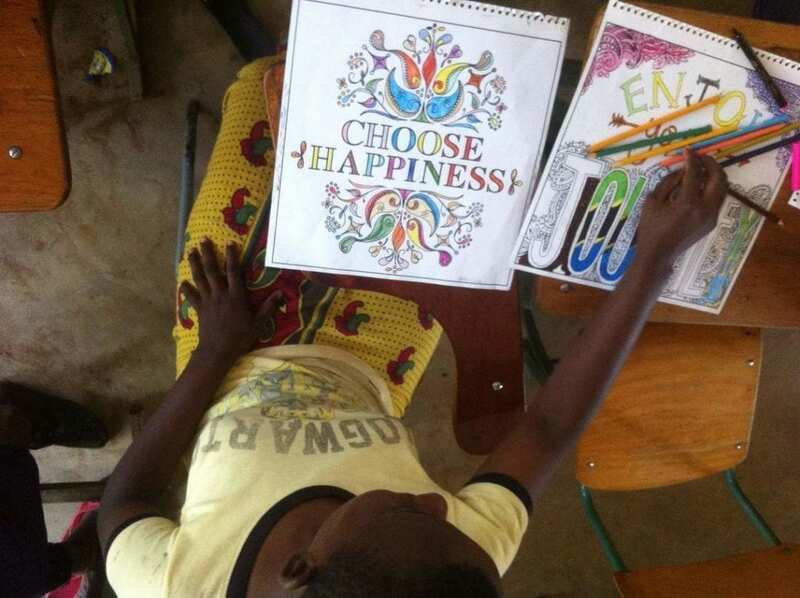 In 2011-2012, EdPowerment refurbished the original building, upgraded the outdoor patio to serve as additional classroom space, and funded a more sanitary toilet space. More importantly, EdPowerment financed a successful Water Well, critical for the Center’s growth. 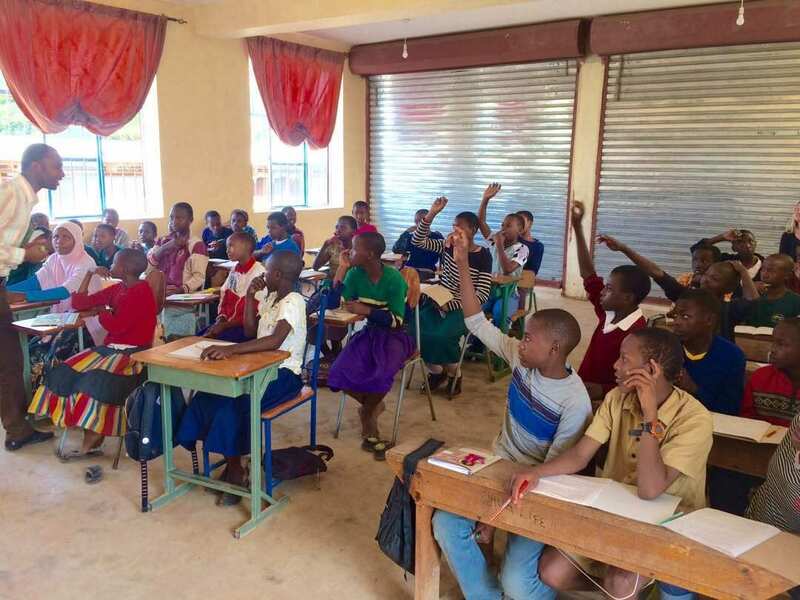 From 2012 - 2015, funding from another US based non-profit, Go Campaign, for two classroom buildings, and a $53,000 Rotary Global Grant catapulted KIWOCE’s capacity. EdPowerment remained the engine behind its operations, staffing and educational schemes. TODAY, KIWOCE/Kilimahewa is a full-service, community-based educational center. 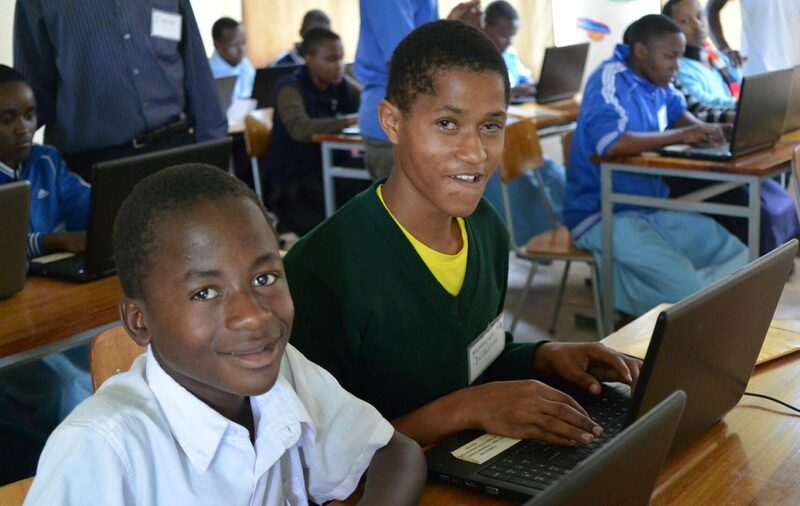 EdPowerment’s three key concentrations – core academics, employability skills and personal development – all have a place at this officially registered “Open School.” Within Tanzania, these schools can be called “Second Chance” schools. The truth is that KIWOCE is often the only chance school. 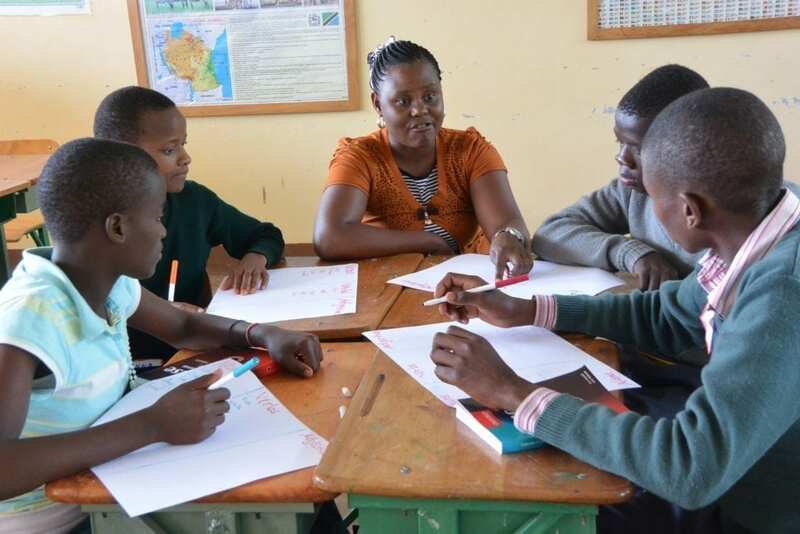 At Kilimahewa, EdPowerment teams up with its teachers and staff to activate critical thinking, nurture positive behaviors and build the foundations that turn this second or only chance into productive futures. 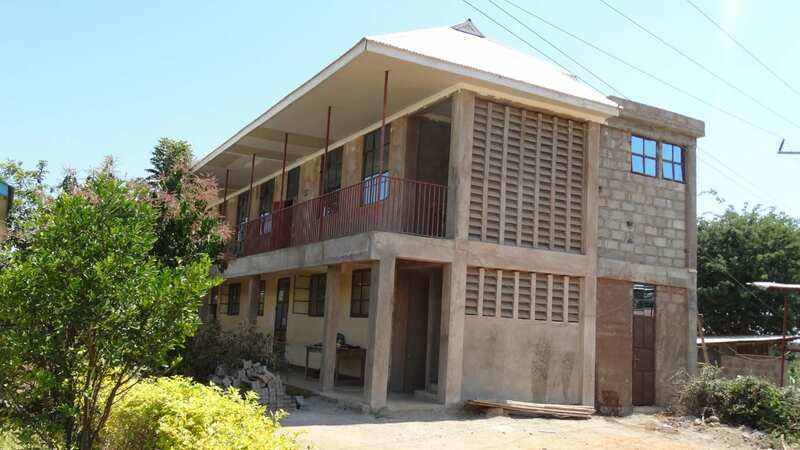 THE HOSTEL PROJECT: As of the fall, 2018, KIWOCE seeks to complete a second-floor hostel on one of its classroom buildings in order to accommodate more young women. Today distance and security concerns prevent many girls, who would otherwise reap Kilimahewa's enormous benefits, from attending the Center. A generous grant from the T&J Meyer Family Foundation and targeted donor support have allowed construction to begin on the Center. What remains are some finishing electrical, plumbing and painting tasks and the initial furnishings, primarily consisting of bunk beds. 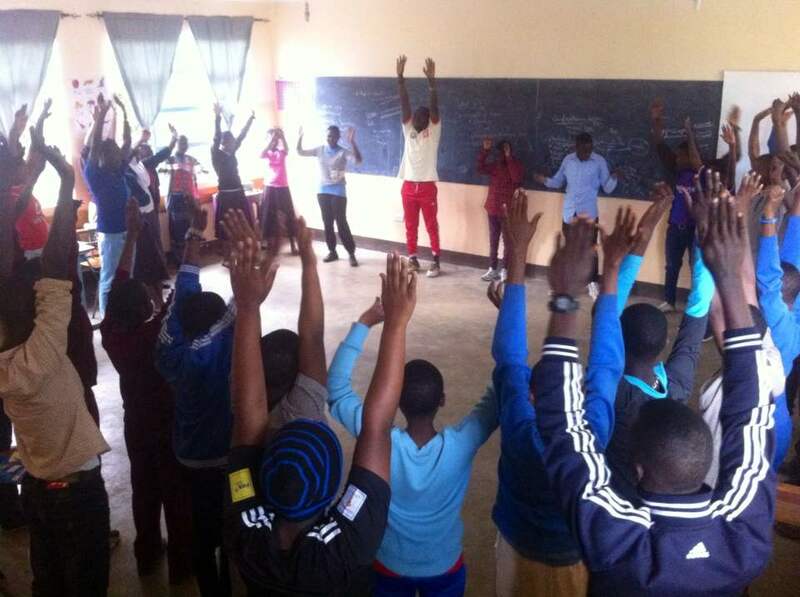 Your support would be vital to complete this undertaking for Kilimanjaro’s young women. In truth, many post-primary adolescent students cannot continue in the Tanzanian secondary schools because of family and economic constraints. 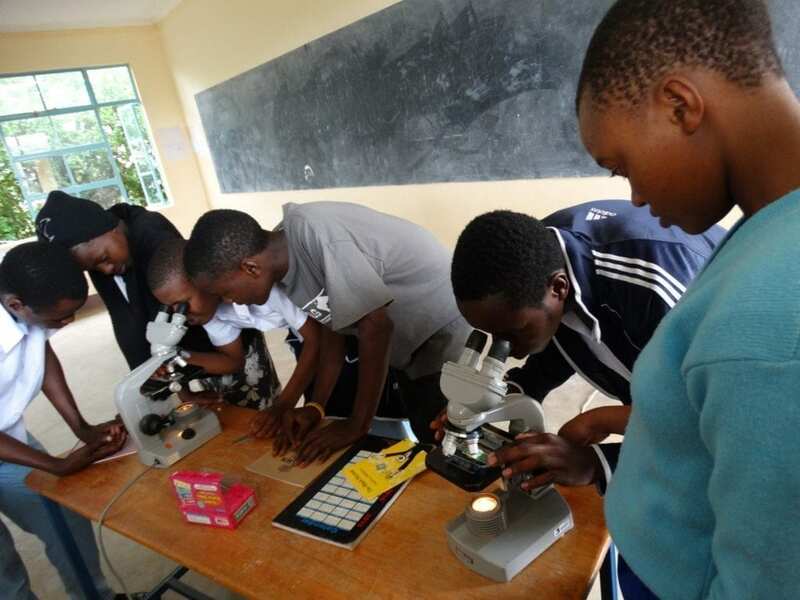 KIWOCE offers these youth another way to secure a recognized secondary school degree. Using diverse teaching strategies, hands-on and on-line educational tools, and individual attention, the Center works to (1) compensate for the deficits that most students have coming from poor areas with marginalized schools and (2) encourage mindsets that are open and able to learn. EdPowerment structured KIWOCE’s first computer program in 2013 with an initial set of laptops, projector, software and instructional guides. In 2015, the program was taken to another level by a Rotary Global Grant that included complete Internet infrastructure and solar energy panels. Today the Center’s IT program compares favorably to any other in the area. 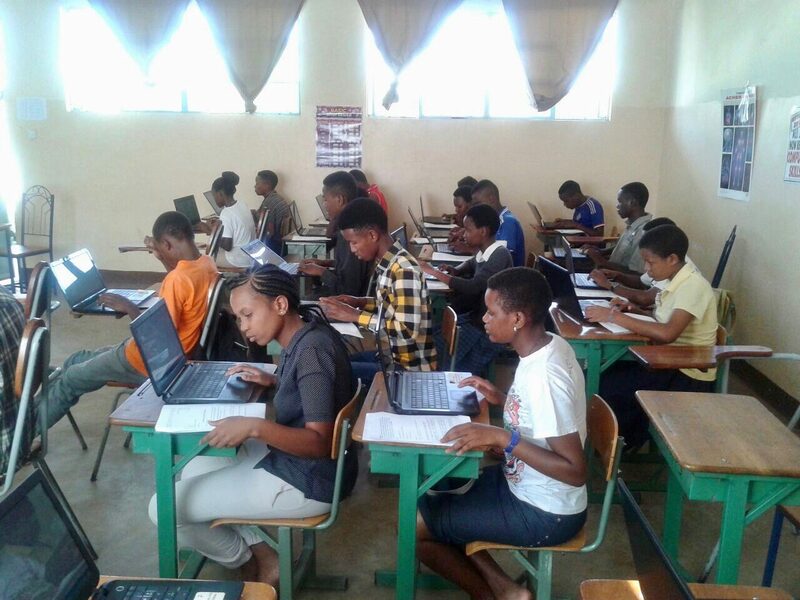 Through a range of computer and IT training options and other short courses – particularly intensified English – KIWOCE targets under or unemployed young adults and workers who seek better prospects. The Center also works with groups who want to use its facilities and teachers to train employees. 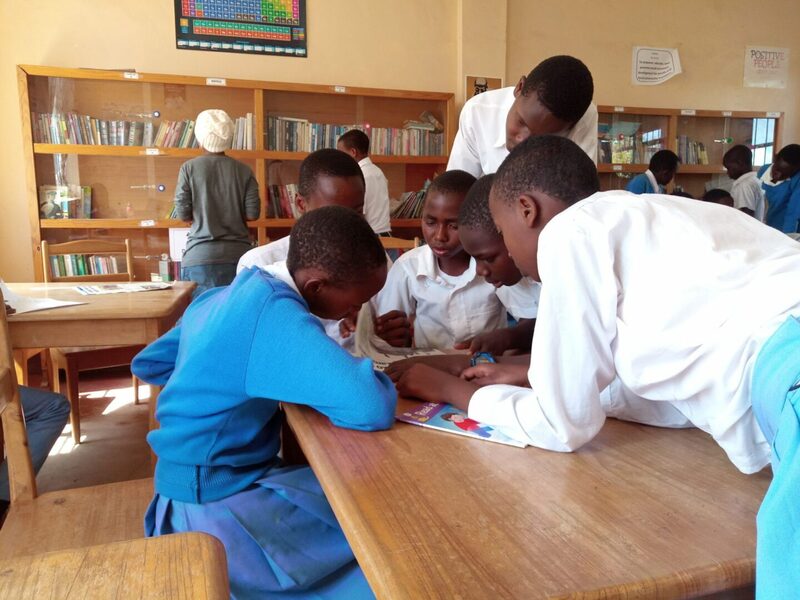 Begun in 2013, the KIWOCE library is the only library for locals. Books include both Kiswahili and English fiction and non-fiction offerings at many levels. Especially valuable for students from area government schools lacking books are the library’s sets of review books for Form 2 and 4 National Exams. Motivated students now have a place to prepare themselves for these exams on Saturday mornings or even in the late afternoons. Locals who want to read newspapers and educate themselves further on subjects, both practical and theoretical, now have a place to do so and young people can work on their English and gain exposure that reading provides. 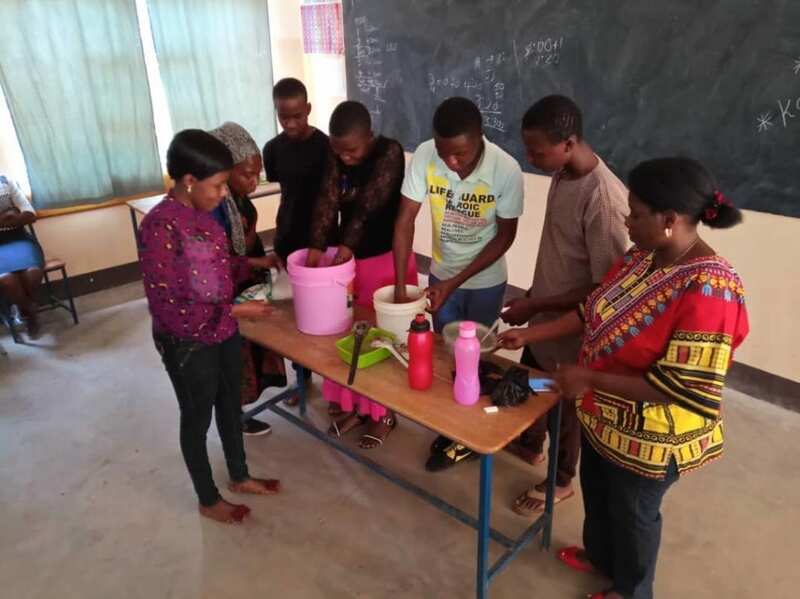 The local component of the Rotary Global Grant awarded KIWOCE and supervised by EdPowerment’s Kerri Gilbert, developed husbandry projects to produce some income while teaching best practices to neighboring subsistence farmers. 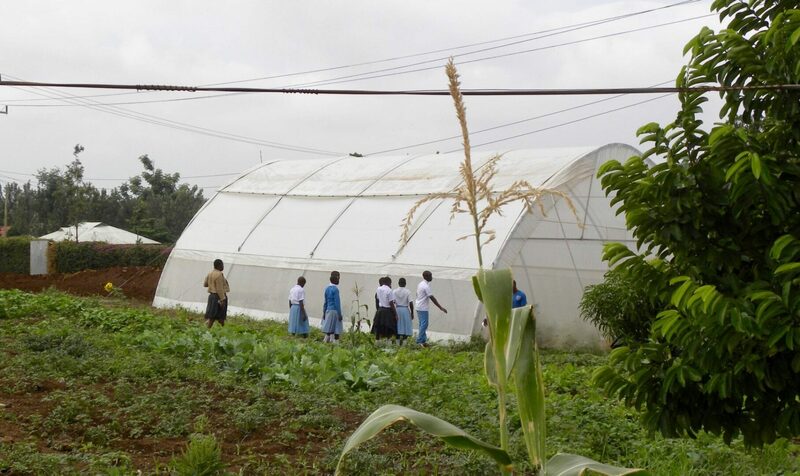 Having tried several ventures, not all successfully, KIWOCE is now redeveloping its crop production projects, including its greenhouse facility. Students participate in these activities to learn ways to choose appropriate crops, maximize small plot output, and seek and access local markets. Partnerships with organizations such as SEVIA (Seeds of Expertise for the Vegetable Sector of Africa) help KIWOCE bring needed advice and coaching to the community. 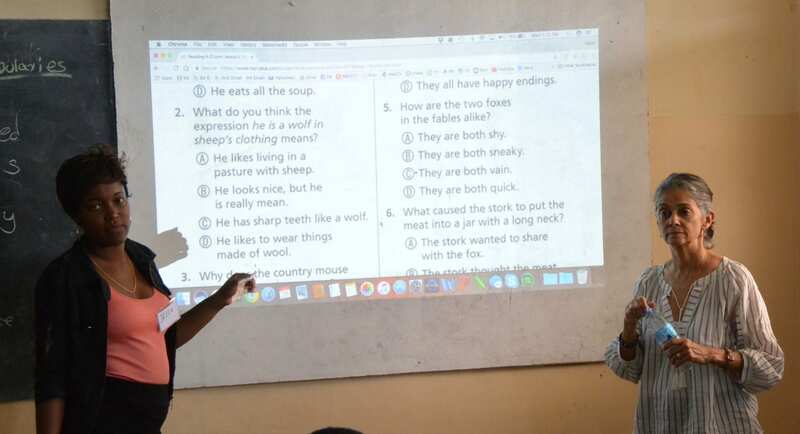 This Course reinforces English language and math concepts, teaches other subjects, introduces the computer, and offers life skills training and other activities that challenge them to reason and read independently. Each summer KIWOCE invites local secondary school students on the last week of semester break to enjoy hands-on learning and participate in 6 daily sessions: English, a math/science combo, healthy living, art and/or music, physical exercise and computers. 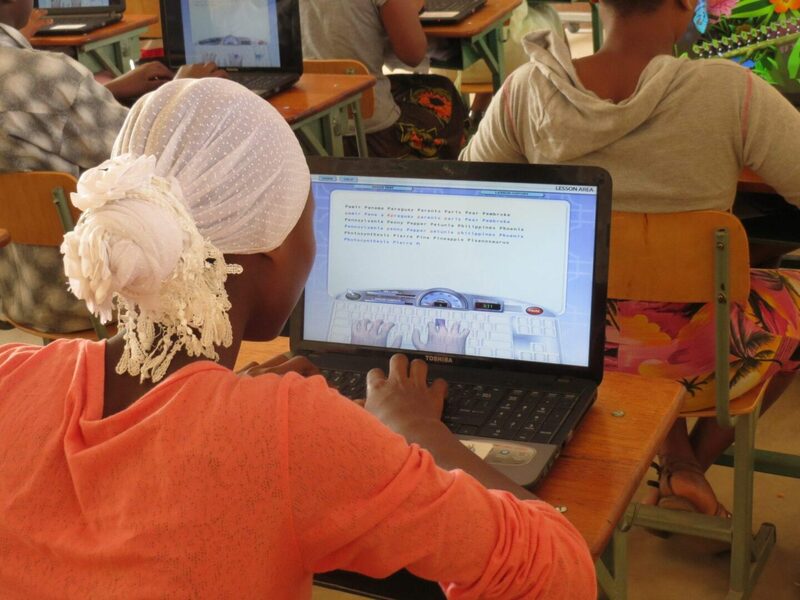 In 2018 the Camp reached its maximum enrollment of 150 teenagers, who for the first time experienced a “fun” way to learn using internet resources, classroom and field equipment and group activities. It’s only one week, but it may light a spark, brighten an otherwise empty month-long break, and expose local teens to a place where they can always come to supplement their formal classes. © 2018, EdPowerment, Inc. All Rights Reserved.